Justin Fletcher will be tumbling into Lighthouse, Poole’s Centre for the Arts on 14 January to help Stagewise School for the Performing Arts host an open day of free workshops for children aged 4–14. 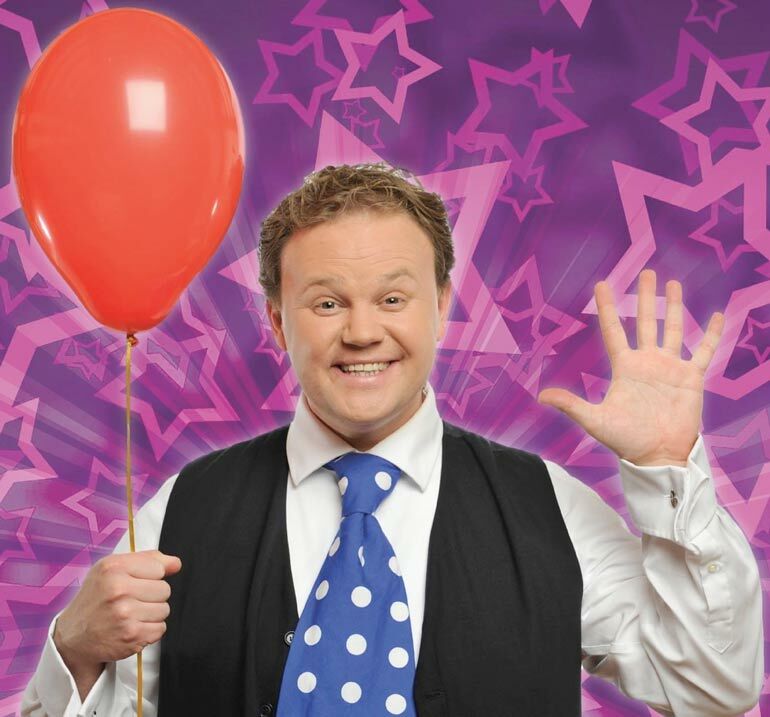 The CBeebies megastar is best known for playing Mr Tumble. He will be on hand as a special guest and patron of Stagewise to welcome new pupils to the school. Justin Fletcher’s TV credits include CITV’s Fun Song Factory and CBeebies Tikkabilla, Spring Watch, Gigglebiz, Justin’s House and the award-winning Something Special. He was awarded the MBE in the Queen’s 2008 Birthday Honours for Services to Children’s Broadcasting and his charity work. He also received a BAFTA for Best Presenter in 2008, 2010 and 2012. Justin has just finished playing the role of Mr Perks in The Railway Children at King’s Cross Theatre.